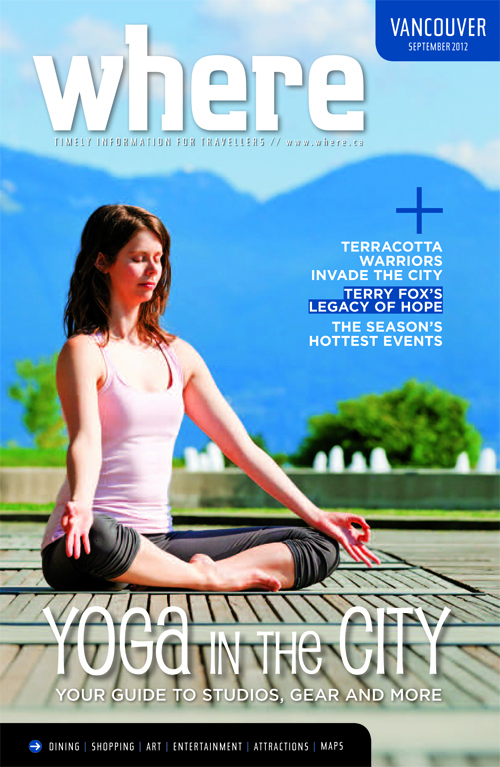 yoga in vancouver + me on the cover of a magazine?! Five years ago I quit my job as a magazine editor to leap towards destiny. It feels both poetic and completely astonishing to see myself now on a magazine cover. A comprehensive article on where to do yoga in Vancouver, what to wear for yoga in Vancouver, and where to eat. Featuring Semperviva Yoga, Public Myth clothing, Tonic, Karma and Queen Elizabeth Park.